Researchers at the Johns Hopkins Bloomberg School of Public Health have been awarded a $525,000 grant from the Bill & Melinda Gates Foundation to evaluate a promising technology that detects malaria parasites in saliva before individuals get sick and become carriers of the parasite. The team, part of the Johns Hopkins Malaria Research Institute, will work with the biotech firm Ceres Nanosciences to assess a sampling platform developed by Ceres. Despite progress in the campaign to eliminate the mosquito-borne illness, malaria still sickens an estimated 200 million people a year and kills an estimated 600,000 of them, mostly children under the age of five. Non-invasive tests that do not require needles or lab work — the way many blood tests do — and can provide rapid diagnosis are seen as a critical step in reducing first-time malaria cases and blocking transmission by those who have recovered but still carry the parasite. Malaria is most successfully treated when caught early. 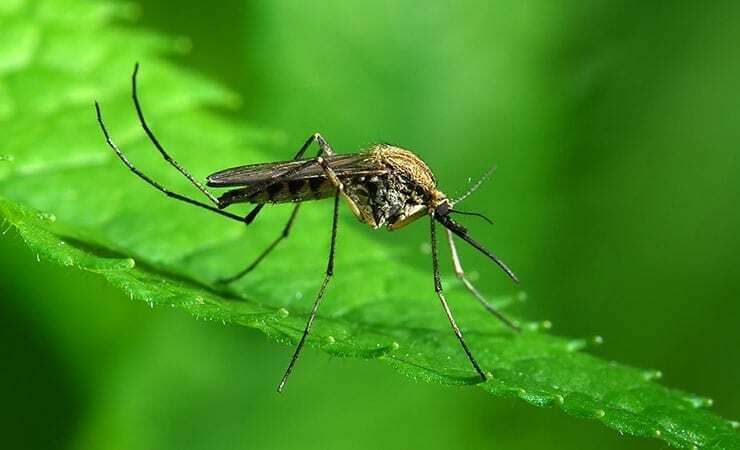 Preliminary research suggests there is a new set of malaria biomarkers present in saliva, which could identify a larger population of malaria carriers than previously estimated. The Ceres test uses its Nanotrap particle technology to sample and enrich saliva to identify the presence of the malaria biomarker. During a six-month evaluation, the Hopkins team will work with Ceres to evaluate whether the biomarker can increase the percentage of asymptomatic carriers of malaria who can be correctly diagnosed. Ceres’ Nanotrap technology was invented at George Mason University with funding from the National Institutes of Health (NIH), and currently is being developed into commercial products by Ceres with continuing support from NIH and other agencies.